Perth Home Cleaners specialise in end of lease cleaning in Perth and surrounding areas such as Fremantle, Joondalup, Midland, Rockingham and Mandurah in WA. It can be difficult to complete on your own, that’s when it’s time to call Perth Home Cleaners for our expert cleaning services. Our vacate rental property cleaning is value for money and we offer part cleaning services or a full bond clean to ensure you get your full bond back. Our bond cleaning for residential houses in Perth can be comprehensive where we clean the whole interior of the house plus exterior cobwebs, footpaths, patios and balcony. We ensure our cleaning is thorough to the extent that we clean the front door entrance and work our way through the house to the back door. We clean from the top down, cleaning any light fixtures or fans, we de-cobweb the ceiling, wash the walls, wipe over the skirting boards, clean any light switches, doors and frames. We clean windows thoroughly including the frame, tracks, fly-wire and glass. 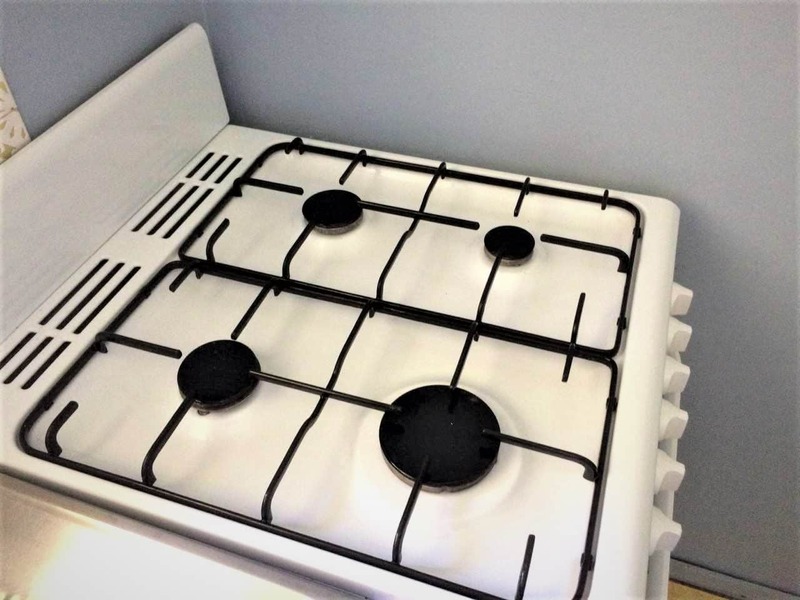 When providing our rental bond cleaning service we often start in the most used areas that need the most cleaning, such as the kitchen and bathrooms. We clean out the cupboards and wash the doors and spend time cleaning the oven and try to bring it up looking new again. 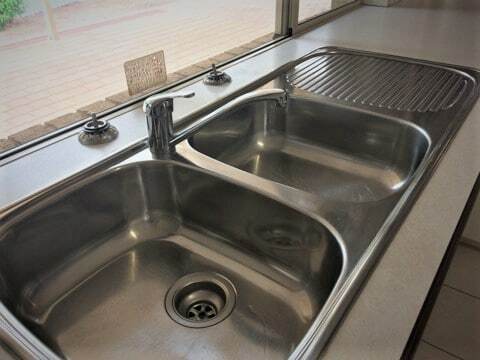 We clean over every surface including any air vents, fans, light switches, tiles, splash-backs, stove and cook top. Once all the cleaning is complete, we finish by cleaning the floor so we don’t have to walk over them. With bathrooms we start with the ceiling, fan and air vent, cleaning and washing them to remove dirt and mould. We then get to work cleaning the shower and bath, this is usually quite intensive cleaning as mould and calcium build up easily in bathrooms. We do our best to clean the grout using specialised cleaning agents and materials. Cleaning walls and windows can be a large job requiring time and energy to clean well. If the walls are marked badly throughout the house, we will need to dedicate a team of vacate cleaners to specifically wash over the entire walls, cleaning from room to room. The difference can be quite astounding, usually it is a build up of grubby fingers and closer to the floor often there are shoe scuffs. We work hard to try and remove all marks while maintaining the original paint work. A full end of lease clean/ exit clean is our most common request. Often to complete this for a property it can take up a considerable amount of your time. This time could be better spent doing the more important things like organising moving people and making sure the new house you are moving into is ready and suitable for your arrival. Carpet cleaning can be requested either as a sole service or combined with our bond cleaning. We can steam clean your carpets professionally and satisfy your real estate agents carpet cleaning requirements. The standards for returning a property are becoming increasingly complex and comprehensive with real estate agents completely checking a returned property, notifying the tenant of any deficiencies and requesting they resolve all outstanding issues as soon as possible, otherwise the real estate agent will proceed to correct the issues, taking the cost from your bond. Returning a house to the real estate agent in a decent state costs you money and time as the additional work must be completed prior to your bond being returned. Perth Home Cleaners can save you time and money by carrying out a lease expire clean prior to your handover. We are constantly taking bookings to carry out a full package with our bond cleaning. We find in the Perth area we are cleaning relatively new large houses. This makes cleaning the exterior important in these locations, to offset damage done by any wind and salt. We spend time to clean the exterior of the house best we can, washing down walls and removing cobwebs, including cobwebs on fences. Sweep and clean up the front and back entrances and clean out the carport, footpaths and patio. Including comprehensive cleaning of the exterior of your rental property we can clean the interior completely to assist you to get your bond back. Rent inspection cleaning and lease expire cleaning is becoming increasingly more popular. If you are too busy or have let your rental property go, Perth Home Cleaners can be booked to provide spring cleaning to give you a nice clean and tidy home. Often our customers intended to clean up prior to the inspection but runs out of time or realise the cleaning task is too much for one person to handle. Rent inspections reflect on your status as the type of renter you are and by making sure your rental house is in good condition will reflect positively on you and your ability to maintain a clean property. How Worthwhile Is It To Clean A 3 Bedroom House? One of the major reasons why residents of Midland usually don’t give cleaning much importance is because of the cost associated with it. Not only does an exit clean for a 3 bedroom house take a bit of effort on your part but it will certainly cost you a little money too. However, it isn’t costlier than your life, is it? The following are some of the cost calculations that you would have to consider when cleaning a 3 bedroom house. 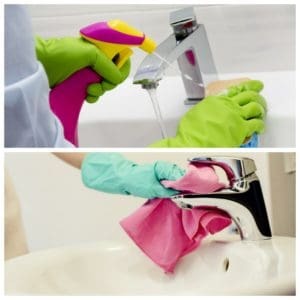 If you are planning on cleaning your house on your own then you will need to buy some cleaning supplies for doing this task. For instance, you would have to stock up on detergent and other cleaning chemicals for wiping the walls, mopping the floor and getting the grime out of the windows. While it might not seem much, it would end up costing you a prodigious sum of money when all the shopping is done. A professional vacate cleaner on the other hand is going to charge you even higher rates for a 3 bedroom house clean. The reason for this is that it will make use of the best cleaning equipment for doing this task and will provide you experienced and qualified cleaning staff. There are several professional cleaners plying their trade in Western Australia and each has its own rates. These rates depend on the number of cleaning services offered and their quality. Average cost of professional lease expire cleaning of a 3 bedroom home in Perth would be charged on an hourly basis. What Does a Professional 3 Bedroom House Clean Entail? Cleaning a 3 bedroom house involves a number of cleaning chores. Houses that haven’t been cleaned for a long period of time usually have dust caked deep into their carpets, windows, walls and corners. It takes a good amount of deep cleaning to ensure that the home is properly clean of all the germs-carrying dust and is fit again for you and your family to live in. The following are some of the services that you would have to ask a vacate cleaner to perform when getting a professional 3 bedroom house clean. Carpets are among the most important interior design features of homes in Rockingham. People always include carpets as part of the exit clean checklist. They can get pretty dirty and stained if they are not cleaned on a regular basis. Even regular vacuuming can’t get out all the germs and bacteria that have managed to develop under them. These germs can get airborne and cause respiratory disorders in both children and adults. Professional carpet cleaning Perth is the only way to ensure that your carpets get germ-free again. Thus, carpet cleaning is an essential service you must include in your 3 bedroom house clean. Windows are the next item on the list when it comes to deep home cleaning. People seldom find the time to clean the windows of their homes. The reason for this is that they are either too lazy to do this or just don’t feel the need to clean them regularly. Windows that remain closed for a long period of time can accumulate grime and dust both on the interior and exterior glass, giving a bad look to the home. Professional window cleaning Perth can help restoring the windows of your house to their former glory! Bathrooms are the filthiest of all the places in a home. They are the centre of the germ universe in your house and it requires cleaning done on a daily basis. Although you clean them regularly, there is still need for you to deep clean them before the summer season begins. This becomes even more important if your lease is ending and you need vacate cleaning Perth to get your bond money back. All good professional vacate cleaners Perth include bathroom cleaning as an important service when doing a 3 bedroom house clean. A professional 3 bedroom house clean also includes kitchen cleaning as well. It is a mandatory requirement for end of lease cleaning. The reason for this is that kitchens accumulate a good amount of dust and grease. 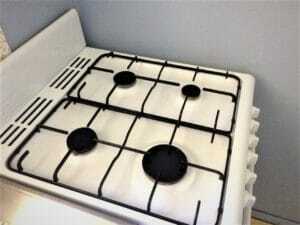 It isn’t easy to clean greasy stove tops and exhausts, which is why most people don’t bother to clean them regularly. Over time, this grease can become too stubborn and won’t come off no matter how much scrubbing you do. Professional kitchen cleaning can get this grease out. Such services make use of specialized chemicals and techniques to get this grease off. End of lease cleaning goes by several names. To some people end of lease cleaning is bond cleaning while to some other people, it is also known as exit clean/ vacate cleaning but whatever the name is, the essence remains the same, and that is the cleaning of the occupied properties when the staying duration has come to an end. With so many other things to be worried about during the moving process, you don’t have to take the responsibility of vacate cleaning as well. Moving from one rental property to another can be a nuisance because of the unnecessary hassle but feel relieved in the fact that you don’t have to spot clean the premises when you can easily have the professional cleaners, like us, at your disposal within suitable rates. Perth Home Cleaners have been providing the residents of the Perth and the Western Australia with the astounding and reliable vacate cleaning services. So, when you pop up the question: I need a end of lease cleaner tomorrow is anyone available Perth region, you can always count on us. We have made sure that we keep providing our loyal, old and new customers with the best vacate cleaning services in all of the Perth areas including Fremantle, Joondalup, Midland, Rockingham and Mandurah in Western Australia (WA). With more than 15 years of experience, our trained vacate cleaners have acquired the sound skills and knowledge to deliver the best end of lease cleaning services. With end of lease cleaning Perth services, you can easily rid your properties from all the nasty spots, and dirt, receive your bond money and move on to the next property without any worry. We have acquired expertise by not only lending our services to the tenants but also have extended our cleaning services such as builders cleaning, bond cleaning, carpet cleaning and window cleaning to the landlords, homeowners, and the real estate agents. This is done in a bid to ensure that the new movers are welcomed with the sight of spotless and cleaned properties. The cleaning of the properties before moving is important for the tenants as well as the homeowners because if the properties are left behind in a deplorable state, then the real estate agent or the home owners would have a hard time finding people willing to live in the unpleasant environment. So hire Perth Home Cleaners and let the experienced professionals deal with the hassle of end of lease cleaning. Our professional cleaners have acquired astounding cleaning skills and can convert the moving process into something enjoyable for the concerned people. Our end of lease cleaning services include the cleaning of the AC filters, window tracks, blinds, range hoods, carport, and garage. On some occasions, we can also lend our end of lease cleaning services for the cleaning of the carpets and the upholstery. We have ensured that every single individual reaps benefits from our cleaning services that is why we provide full house cleaning services, but we can also provide a single cleaning service according to your needs and requirements. Our professional services will surely leave you in a great mood because we have always tried to achieve excellence by understanding the needs and the requirements of all the people associated with the properties like tenants, landlords, and real estate agents. Our cleaners are trained to follow your instructions to the tiniest details and can even provide excellent vacate cleaning Perth services on tight or a limited budget. The thing that sets us apart from other cleaning services is in our responsiveness to the cleaning emergencies. No matter the time of day, we have made sure that our vacate cleaners respond to the urgent requests of the tenants and the landlords in record time. Our experienced personnel always carry a cleaning checklist that is similar to ones being carried by your landlords. Equipped with suitable cleaning gears and effective products, our uniformed vacate cleaners will ensure that your glasses are free from limescale deposit, your kitchen stove is rid of all the accumulated grease, and your carpets are washed, dried and steamed to perfection. Perth Home Cleaners’ services always come with the facility of free quotes. 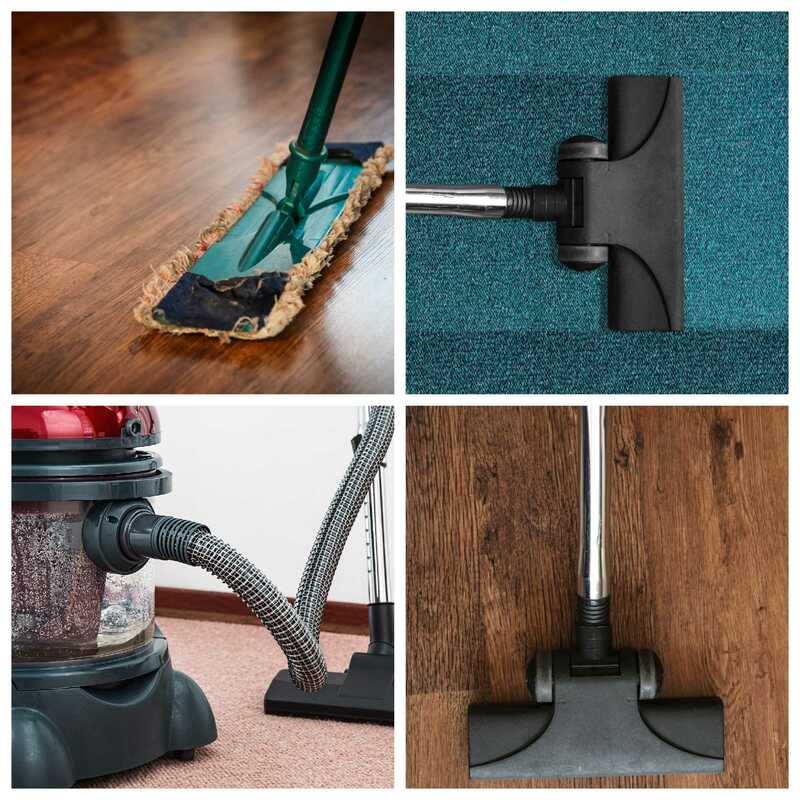 So if you want to know the estimated amount of the things that need cleaning then be sure to submit your request or look up here for a free quote. Furthermore, you can always place a call at 0420 270 260 to inquire about our availability. We can definitely organise the best possible cleaning date and time that suits your schedule. Phone or email Perth Home Cleaners anytime to discuss your requirements throughout the metro area.